Je propose l'envoi en tarif colissimo et Mondial Relay. n°4 / Sid (17/36). n°4 / Diego (35/36). n°3 / Kira (34/36). n°1 /Scrat (32/36). série marron. n°4 / Ellie (31/36). n°2 / Squint (29/36). 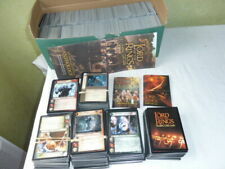 This is a set of 72 Lord of The Rings trading cards. Cash on collection is accepted. Jason Potratz & Jack Hai Sketch Card 1/1. 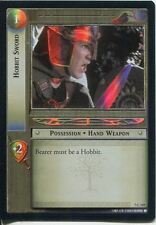 The Hobbit The Desolation Of Smaug Trading Card. 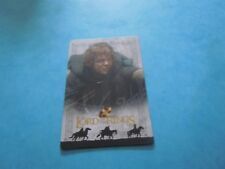 Sketch card released by Cryptozic. 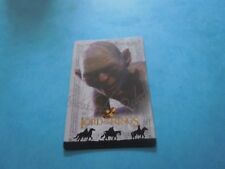 This is for the sale of a Lord of the Rings Trading Card. The Great Toy Hunt. Lord Of The Rings Evolution. Ash Trading Cards. We will do our best to sort out any problem. 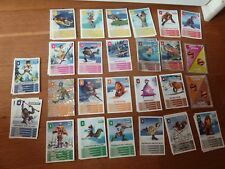 72 Card Basic/Base Set. 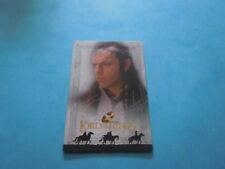 We are one of the U.K's Premiere Trading Card Dealers. Liv Tyler as Arwen. 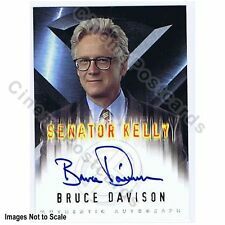 In very Good, Mint /Nr Mint Condition. 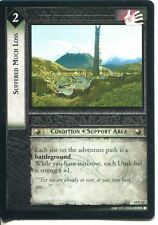 Photo of actual card. 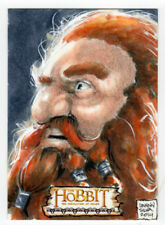 Sketch Card by Scott Houseman 1/1. 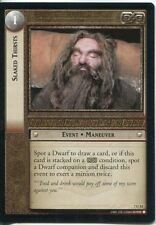 The Hobbit The Desolation Of Smaug Trading Card. 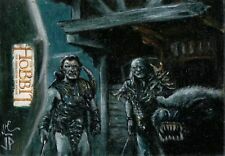 Sketch card released by Cryptozic. 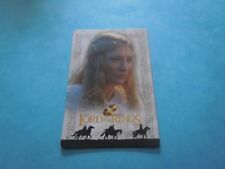 Size of Card 88mm x 63mm approx. Supplied in Clear Poly Sleeve, with Warranty Seal, and housed in Rigid Clear Card Top-Loader. 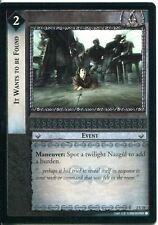 Lord Of The Rings CCG FotR Foil Card 1. R1 The One Ring Isildurs Bane. 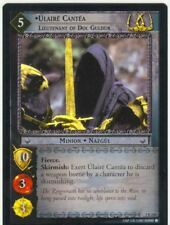 Where we think that the card is a genuine variant we will clearly state in the title "variant". 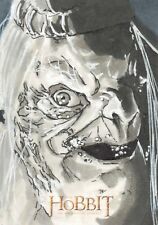 Sketch Card by Damien Torres 1/1. 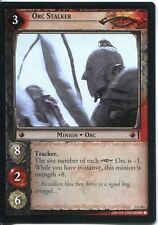 Sketch Card released by Cryptozic in 2014.